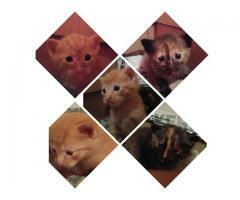 I have 5 kittens looking for good homes. They eat and drink by themselves and are ready to leave their mommies to find a new loveable long temr home. They are for free. 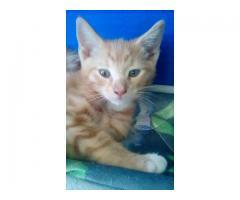 Adorable Balinese Kittens Available and ready to go now.They are 8 weeks old now and have been vaccinated and dewormed. 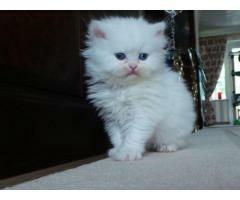 Adorable Persian Kittens available and ready to go now.They are 8 weeks old now and have been vaccinated and dewormed.